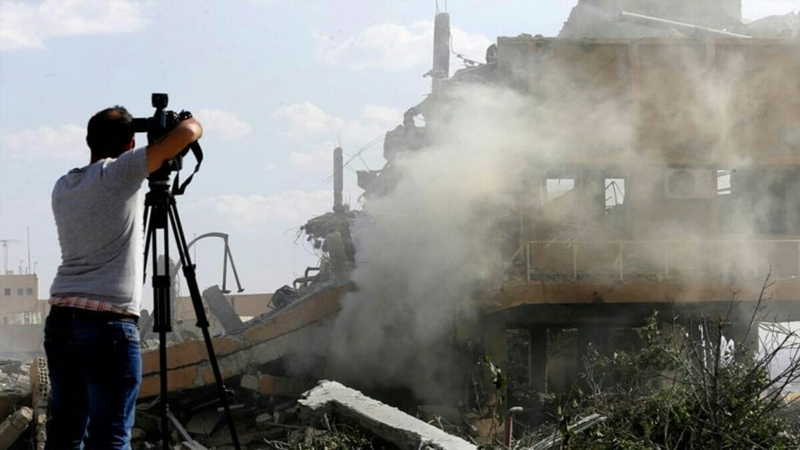 Russia has said that Islamist in the province of Idleb, with help from the White Helmets are planning to stage a chemical attack writes SANA. 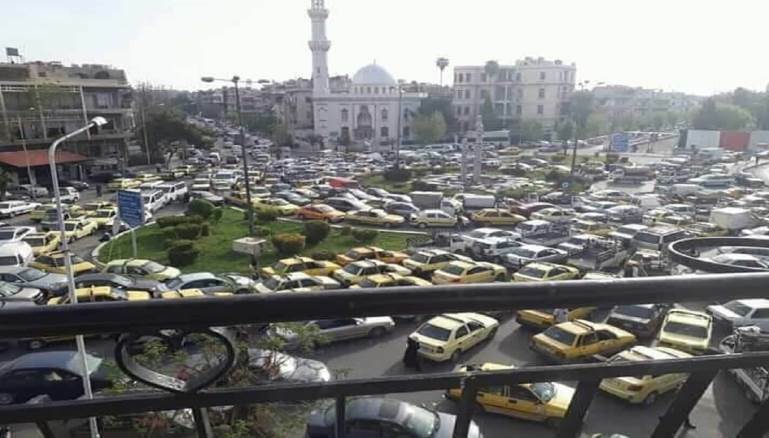 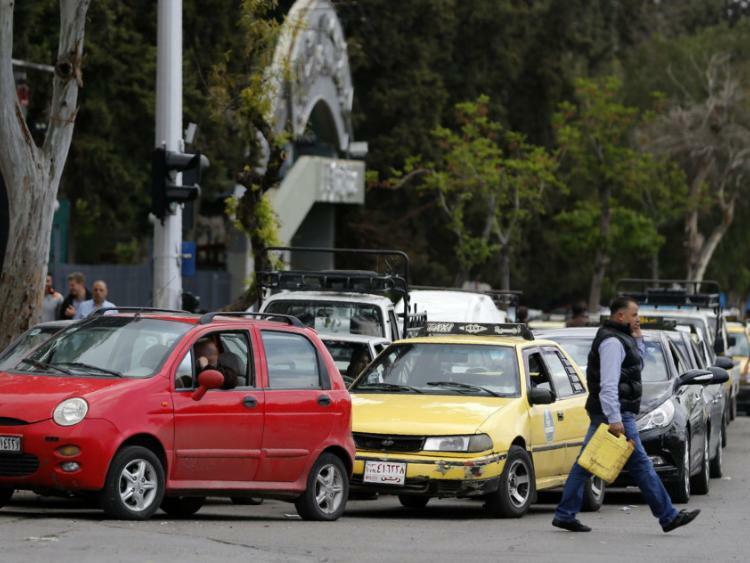 Despite the long queue building up outside gas stations, the regime is continuing to downplay the effect that gas crisis is having on people reports Al-Modon. 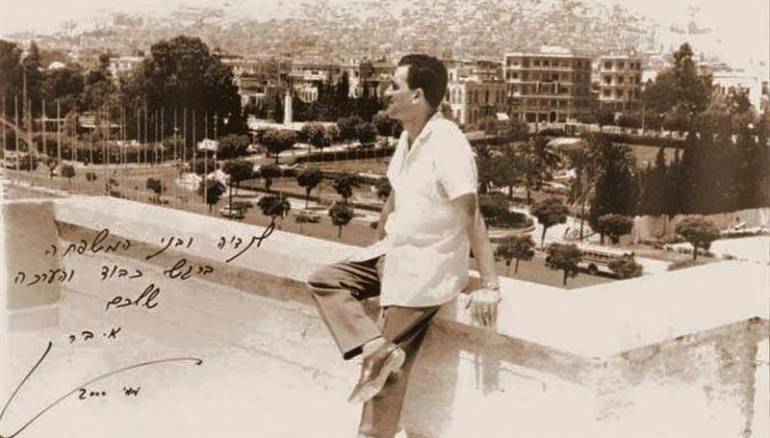 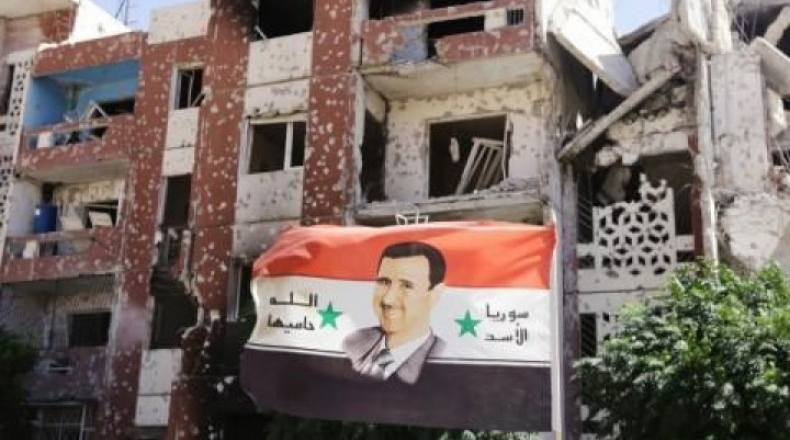 The Assad regime has claimed that the area where the houses are located is owned by Hama University and that the land is needed to build university facilities writes Smart News. 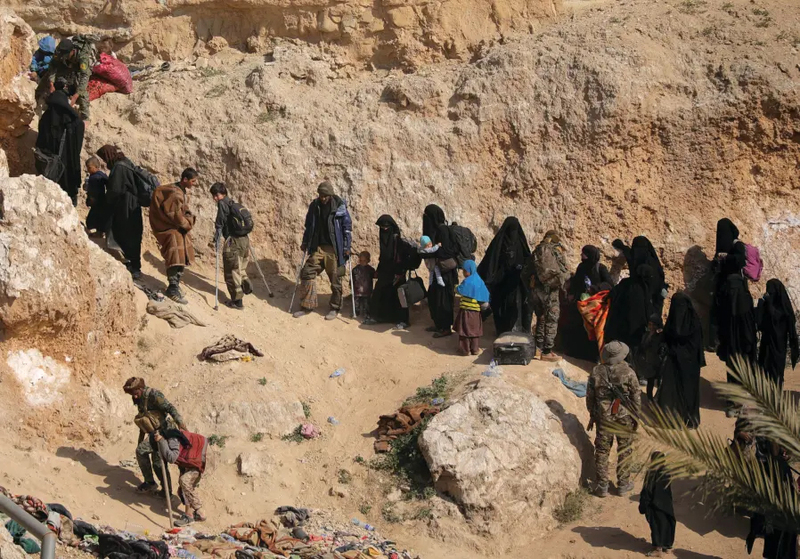 The Syrian Democratic Forces have held a number of meetings with the Assad regime, but residents remain concerned about their fate writes Asharq al-Awsat. 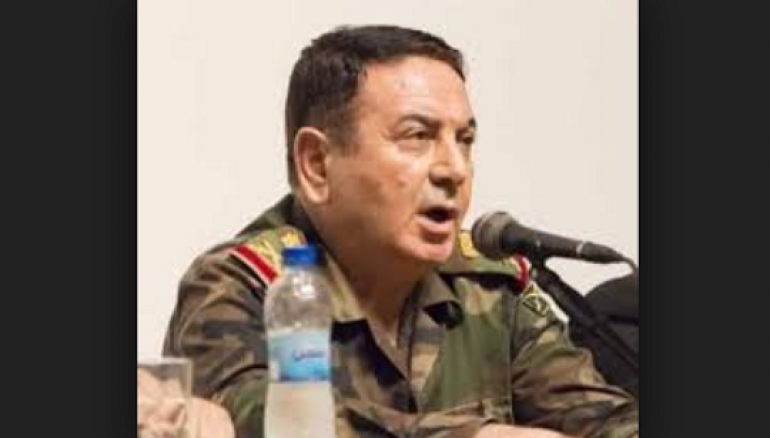 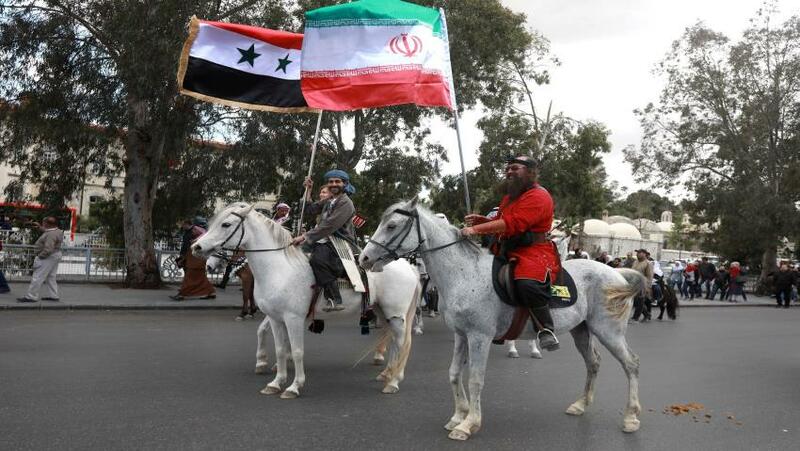 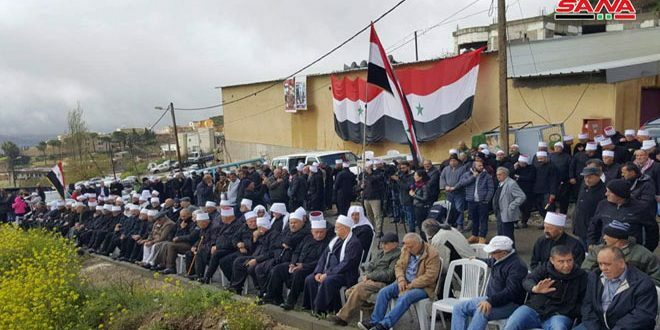 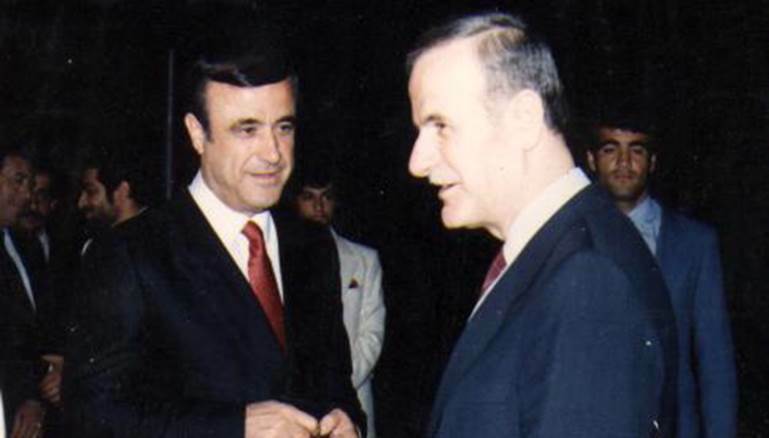 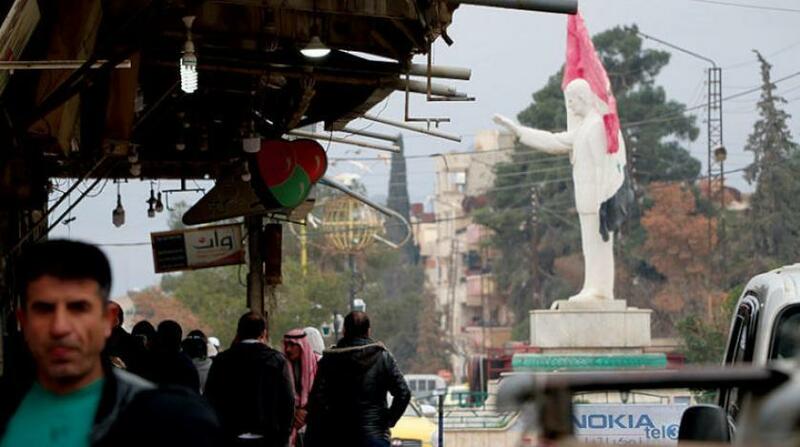 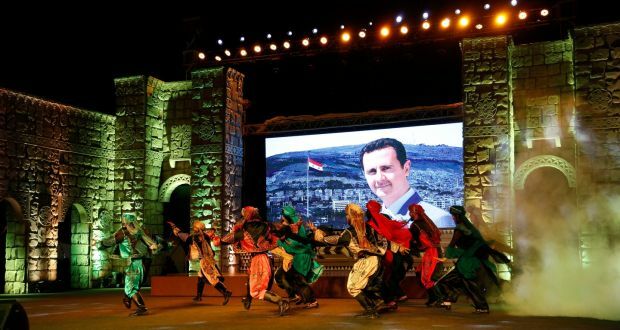 As well as celebrating the departure of the French occupation forces, Syrians also repeated their calls for the Syrian Golan to be returned to Syrian sovereignty reports SANA. 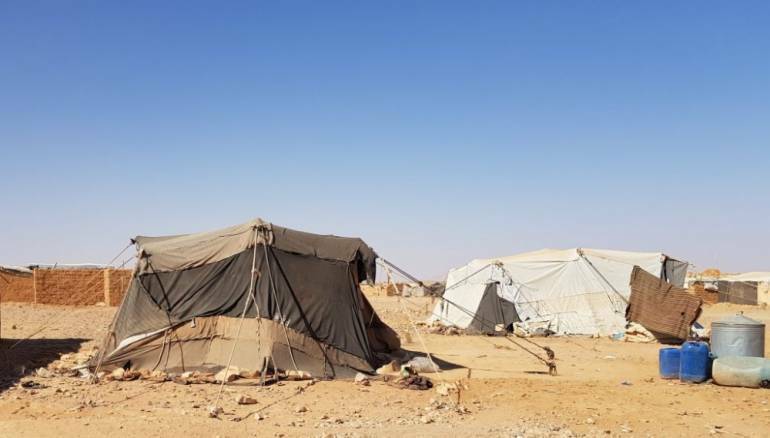 The Assad regime has been accused of torturing those who have left the al-Rukban Camp after agreeing to reconciliation settlements reports Zaman Al Wasl. 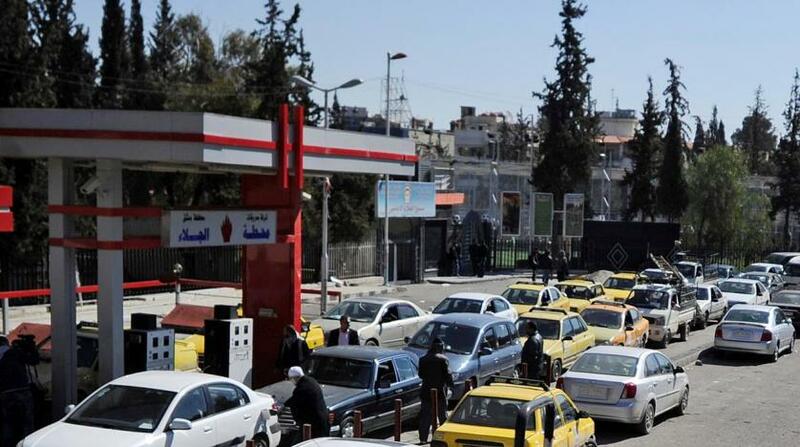 Blaming Western sanctions for the crisis, Syria had imposed tough sanctions on people’s fuel consumption, limiting how much and how often they can fill up their vehicles writes Asharq al-Awsat. 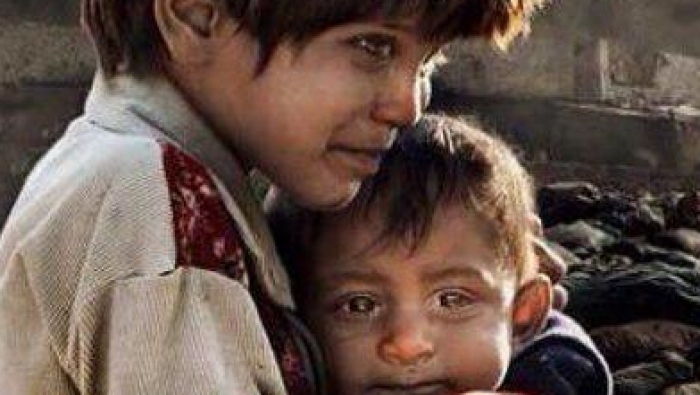 The sight of homeless children in Syria has become common, and there are very few services that have the capabilities to provide shelter and care writes Baladi News. 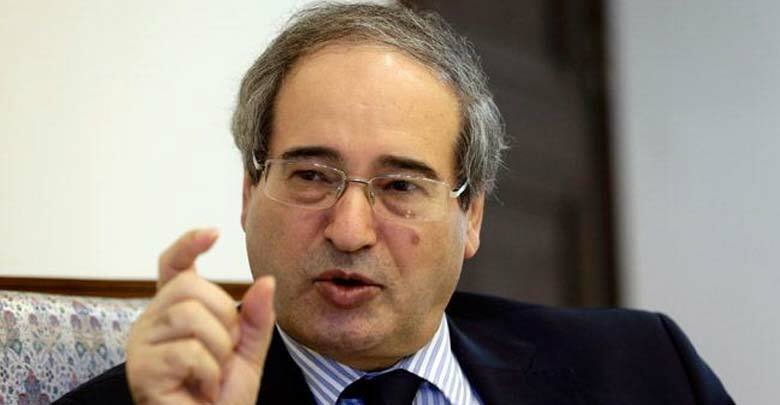 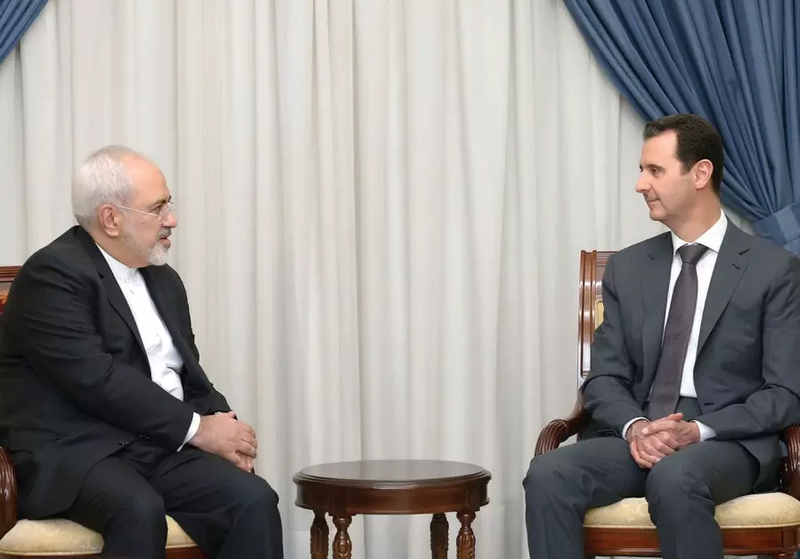 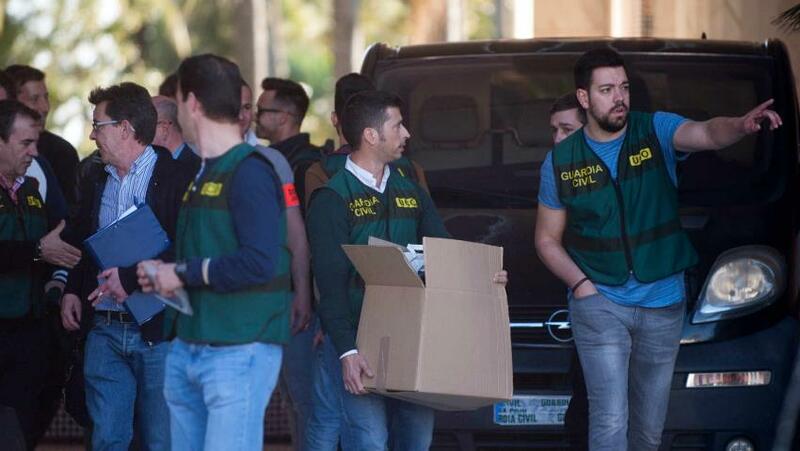 The Deputy Foreign Minister, Faisal Mikdad, has said that the funding of the investigation mechanism is a threat to the efforts of the UN Special Envoy to Syria writes Al-Watan.